Whether working from home doing a few admin tasks or the children’s homework, more and more of us are looking to include a study area in the home. 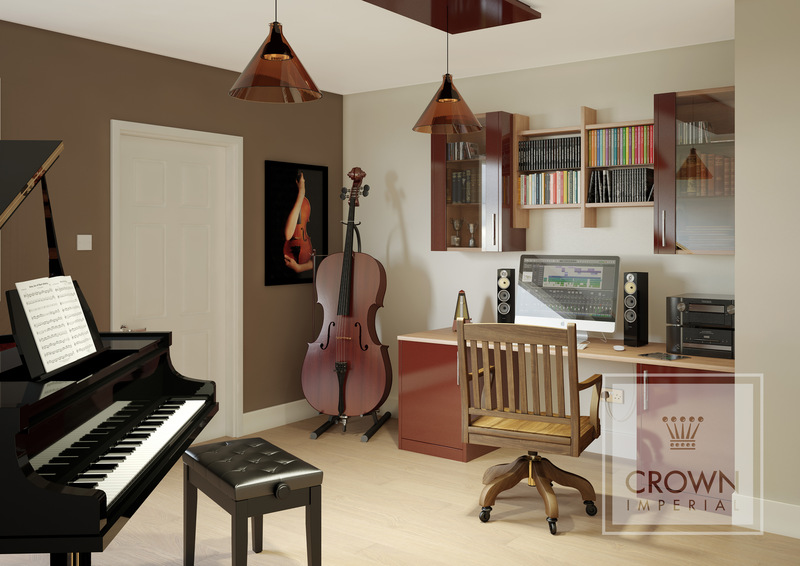 It is a luxury in this day and age to have a dedicated room which can be allocated as a permanent study, but you can turn almost any space in the home (or garden) into a home office with imagination and an open mind. Whether the Bedroom, Kitchen, Garage or Garden you will need to make the most of the allocated space available. 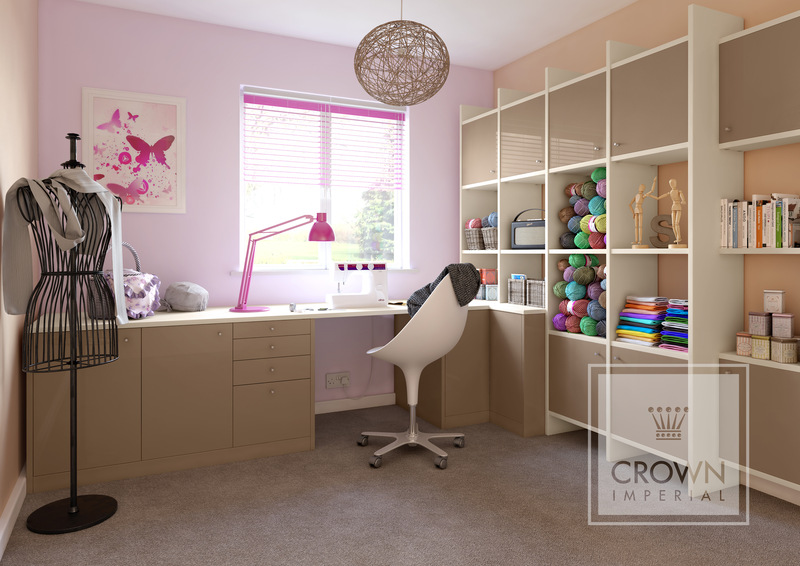 For smaller rooms where office storage is also a problem it may be worth considering building the shelving unit’s right up to the ceiling to gain as much storage space as possible. Family space in the Kitchen is fast becoming a very popular area to use as a designated study area because parents can still be on hand to help children with their homework, whilst still doing the cooking.